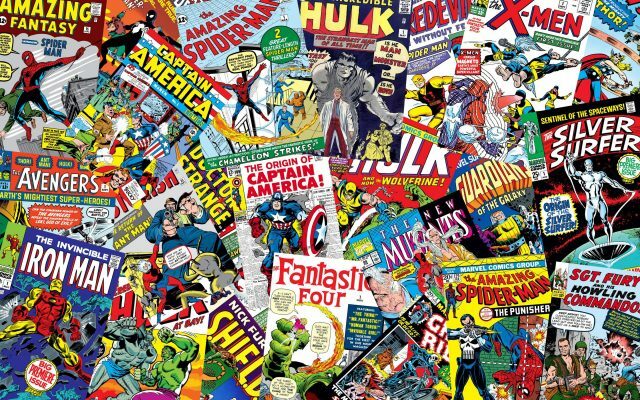 Back in the day when comics weren’t the big business they are today you only had a few underpaid and overworked people pushing out a large number of comic books every month. And those overworked employees and freelancers did an incredible job of laying the groundwork for the high quality of comic books we have today. But, because of deadlines (they actually met) and not enough eyes to look at every comic, mistakes were going to be made and you have some wonderful bloopers.